Pressure treated arbour for a longer life, 4’ 1” x 2’ 1” wooden arbour, great product to have in your garden if you want a relaxing place to sit and also looks attractive, this arbour is easy to assemble and includes a full fixing kit and instructions manual. 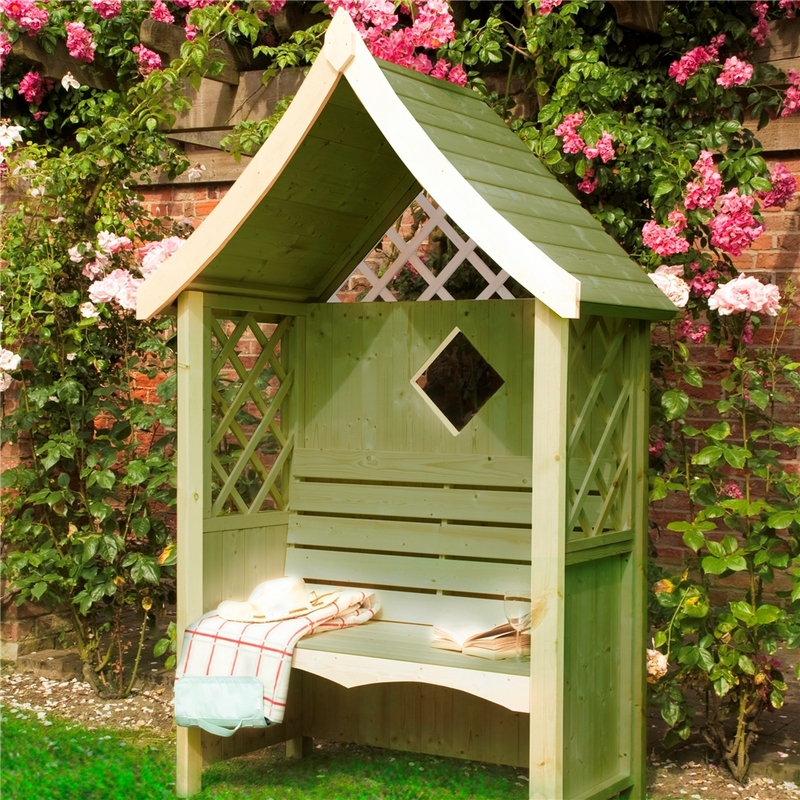 The 4ft 1" x 2ft 1" Wooden Seat Arbour is a charming accessory for any garden. Seats two people and is ideal for relaxed evenings and day times.